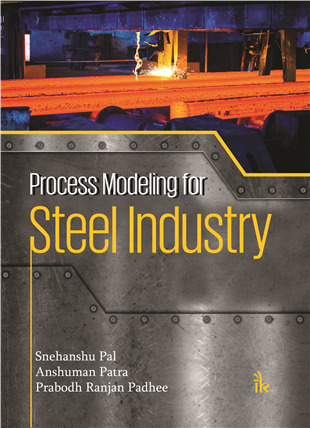 Process Modeling for Steel Industry | I.K International Publishing House Pvt. Ltd. 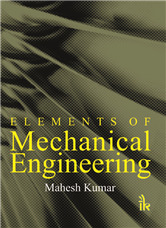 This book contains a detailed account of modeling aspects of all the relevant concerns of steel industry. 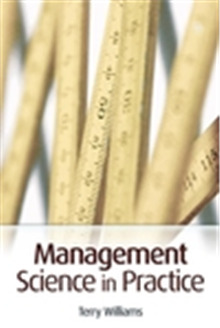 The text explores the Process Modeling Fundamentals, Basic Concepts of Numerical Heat Transfer and Fluid Flow, Fundamentals of Flow Reactors, Numerical Modeling of Different Processes in Steel Industry and Brief Working Guidance for CFD Software Package ANSYS Fluent. 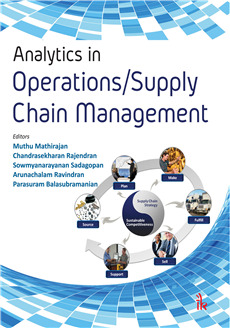 Most importantly, this book will help readers to formulate live problem-solving strategy in steel making industry. 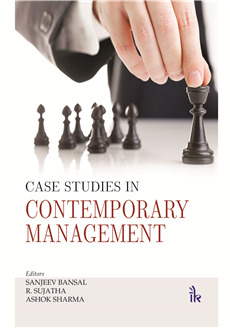 Basic understanding of the continuum simulation methods related to steel industry. 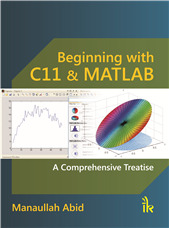 Contains sections on numerical methods and use of computer software. Process flowcharts, labelled diagrams, solved examples and step-wise mathematical derivations wherever relevant have been included. 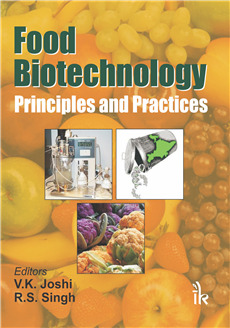 Newer trends in the processes have been delineated appropriately. Snehanshu Pal :- completed his Ph.D from Indian Institute of Technology Kharagpur, India in Metallurgical and Materials Engineering in 2013. He has 3.5 years of industrial experience in Steel Melting Shop, Rourkela Steel Plant, SAIL. Presently he is Assistant Professor in Metallurgical and Materials Engineering Department, National Institute of Technology, Rourkela, Odisha, India. His scientific interests include computational materials science and modeling of metallurgical processes. Anshuman Patra :- completed his Master of Technology from Indian Institute of Technology Kharagpur, India in Metallurgical and Materials Engineering in 2009. He has 6 years of industrial experience in various fields such as production and quality division of Ductile Iron pipe Industry, Research and Development Department of Aluminum Rolling Industry. Presently he is Assistant Professor in Metallurgical and Materials Engineering Department, National Institute of Technology, Rourkela, Orissa, India since 2014. His scientific interests include nanomaterials, spark plasma sintering, advanced high temperature materials and ODS alloys. Prabodh Ranjan Padhee :- is a Mechanical Engineer, graduated from Regional Engineering College, presently National Institute of Technology, Rourkela, in the year 1980. 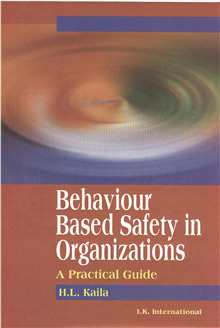 He joined as a Management Trainee (Technical) in SAIL in the same year in November 1980. He has worked in various capacities, having experience in Maintenance area of Rolling Mills, Projects - Concept to commissioning of Slab Caster and finally operation & maintenance in Steel Making, which includes BOF converters, Secondary metallurgy and Slab caster, since 1996 till date. Presently he is working as General Manager (Refractory) and previously he worked as Deputy General Manager In-charge and Head-of-the department in Steel melting Shop-I in Rourkela Steel plant, Steel Authority of India Ltd, Department Steel Melting Shop - I in Rourkela Steel plant, Steel Authority of India Ltd, Government of India undertaking.